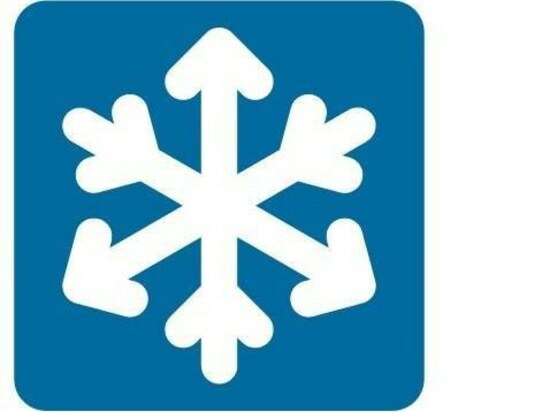 Wherever temperatures have to be safeguarded precisely, instant reactions to deviations may be necessary. Usually this is connected with high efforts in regards of time and accuracy. Now, thanks to smart technology, T&D Corporation, Japanese market leader for wireless data loggers, facilitates the control of data monitoring at any time and any place. 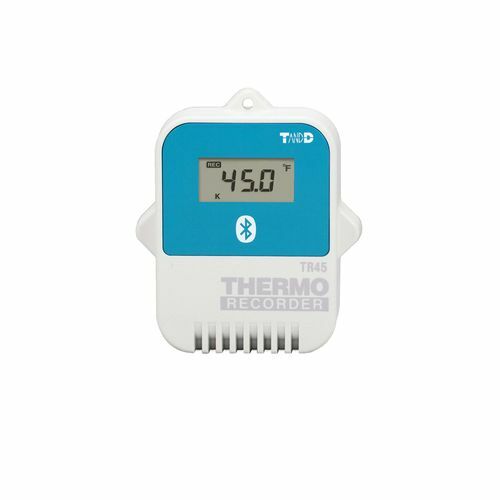 The TR45 data logger operates with economic Bluetooth 4.0 and is detected automatically inside the communication range without the need of a preregistration. Records can be monitored or stored in the free of charge, cloud-based T&D WebStorage Service. Connected with mobile devices, there are two dedicated apps that support a self-explanatory administration: The real-time monitoring of automatically collected data is managed by the ThermoRec app, displayed in easy-to-read graphs or in measured value views, while the ThermoStorage app accomplishes one-step uploading and sharing via the cloud. Simultaneous data collection from multiple loggers is possible. Designed for industrial use, TR45 is available for thermocouple types K, J, T, S and R covering -199 to 1.760°C or for types Pt100/Pt1000 with a range of between -199 and 600°C. The screw terminals on the back of the data logger enable to connect either thermocouple or Pt sensors. Battery life is up to one and a half years. The TR45 can be set to 15 different recording intervals, from one second to 60 minutes. Thanks to the T&D WebStorage Service, a cloud with 20 MB free of charge storage capacity per account, it is possible to view and analyse up to 160,000 current readings in one graph. 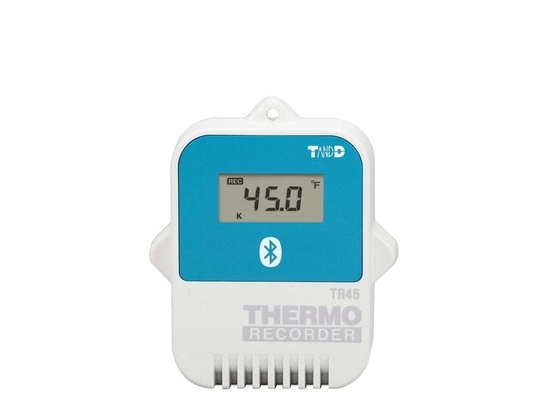 The TR45 is a part of the TR4 series that as well includes devices for diverging temperature scales for a broad variety of recording tasks. 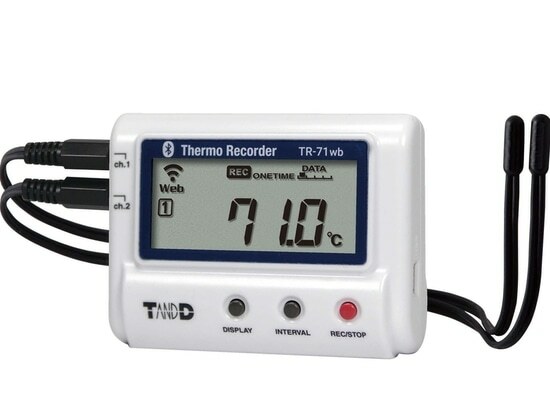 The high precision and wide range measurement abilities combined with utmost flexibility makes the TR4 data loggers ideal for use in private, industrial or public areas. 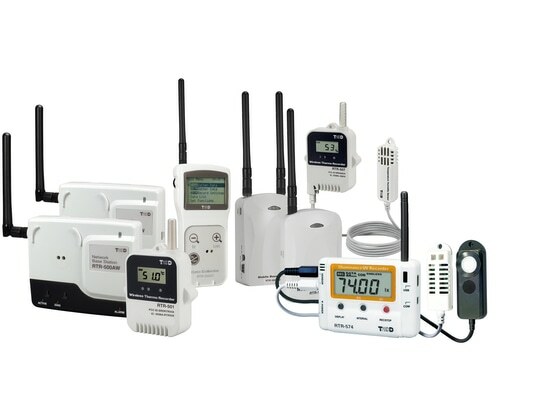 They can be utilized, for example, for heating control in housing or agricultural sites as well as to safeguard refrigerators, sales cabinets and storage facilities. Additionally, they are ideal for supervising transportation of sensitive goods like fresh or frozen food or products for medical use.